When a store is well stocked with detailing supplies, what's the next move? 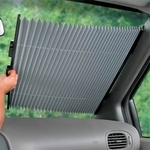 Auto ACCESSORIES! 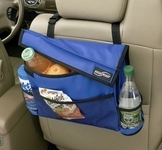 Top of the Line is introducing exceptional vehicle and traveling accessories to our web site. These items cover a wide variety of interests and appeal to all ages. 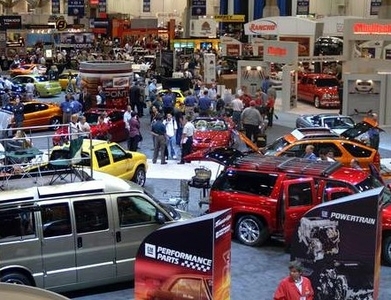 Auto enthusiasts, collectors, race fans, pet owners, parents, vacationers, and business people will find products they can't live without. These items will always showcase through our "Motoring Mall" section, so be sure to place it on your "Favorites" list.